Fall is here and the beginning of the Holiday season is about to start. Are you ready for it? My kids, of course, LOVE to decorate for anything. So we keep adding to our Halloween decorations each year. 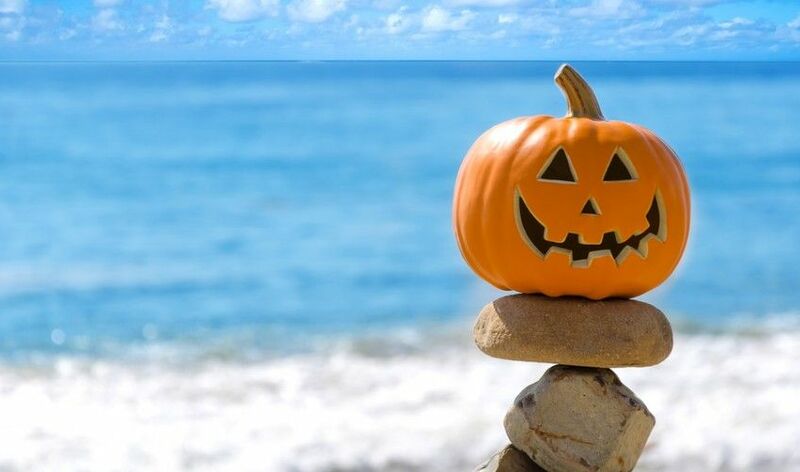 We have celebrated Halloween in Hawaii in the past years, but this year we'll be home and the kids are looking forward to "trick or treating" in our neighborhood! As we enter the last quarter of 2017, I like to pause and reflect on the year so far and how our market is doing. We kicked off the year with lots of sales and market activity, especially in the Spring. By mid Summer the market slowed down as it did last year, then we saw increased activity in September. The market is still "tight" meaning we have a low inventory of homes for sale, pent-up buyer demand, and we're still seeing multiple offers in certain zip codes and price points. However, the number of transactions are down. I would expect another "wave" of sales activity before the end of the year. Listing your home during the Holidays can actually be great timing as there are fewer homes for sale, and the most serious buyers will buy. As your trusted real estate advisor, I'll also be doing a review of the value of your home if you have bought a home from me in the past. I would love to connect with as many of you as possible during this Holiday season. If you would like to book a call or grab a coffee to chat, I'd be happy to!